Kevin, Zack and I went to the make fair this weekend. It turned out to be much funner than I anticipated. We got to see a lot of web celebrities like the Woz, Bre, Grant from mythbusters, and the guys from the diet coke and mentos website. On the way back, we had dinner at a chevy’s in berkeley that was right on the water…it was awesome. 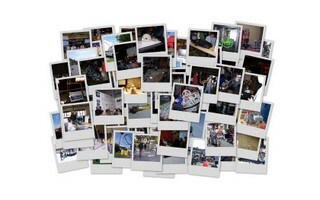 This entry was posted in main and tagged Maker Faire on May 20, 2007 by jotux.